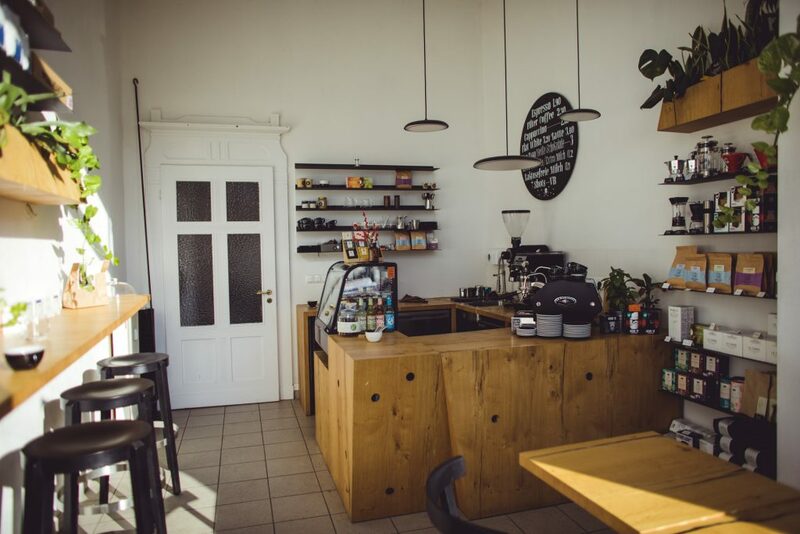 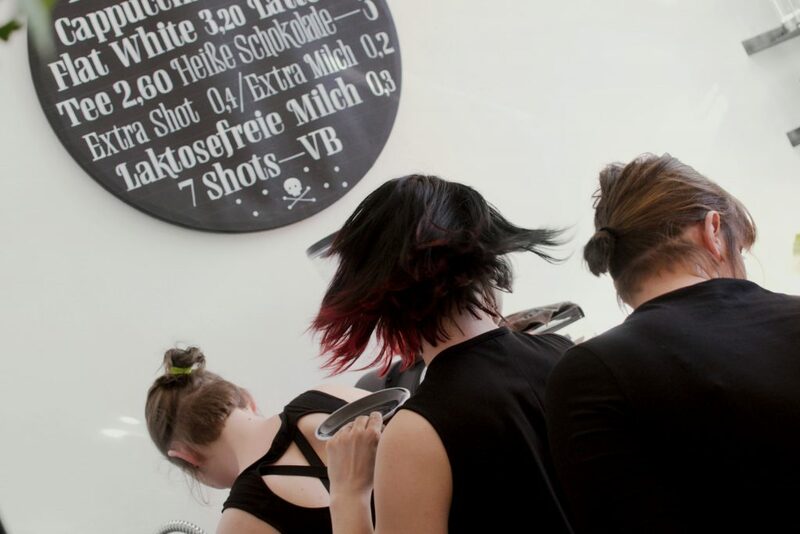 We are a multi-roaster coffee shop located in Leipzig. 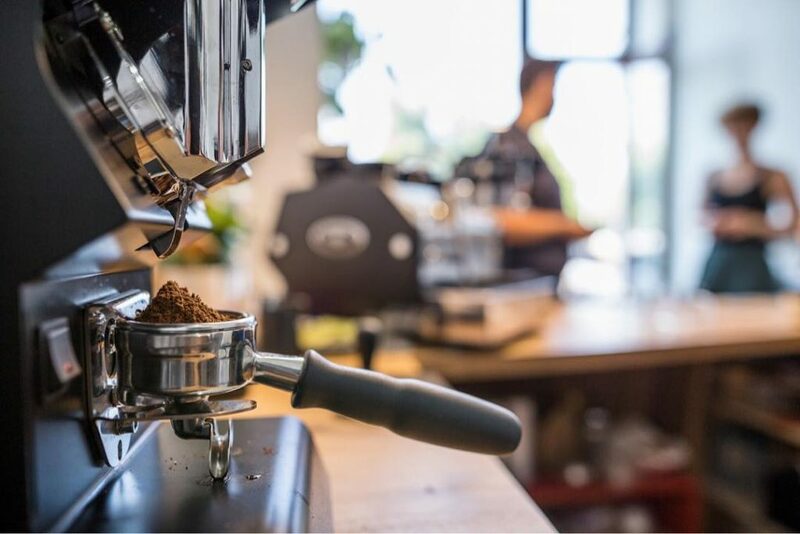 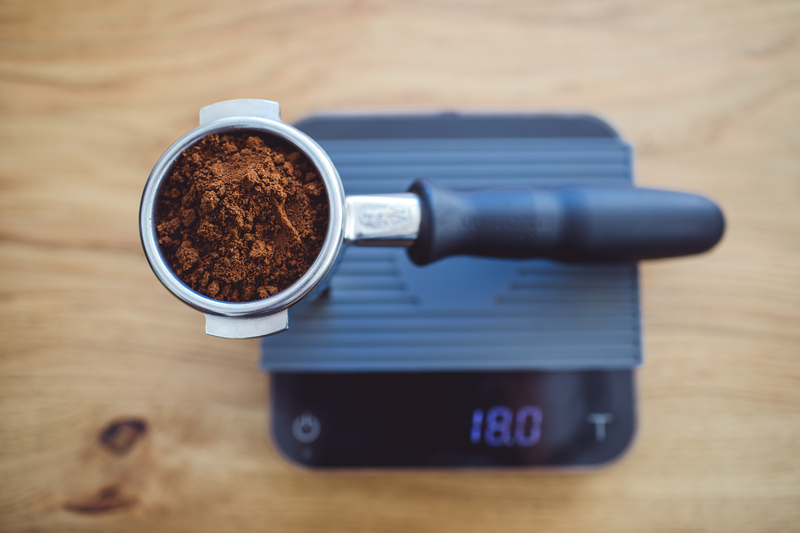 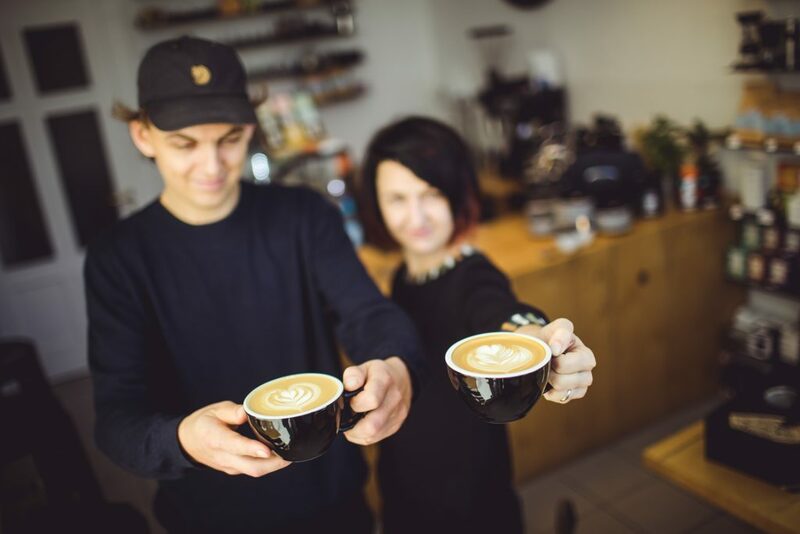 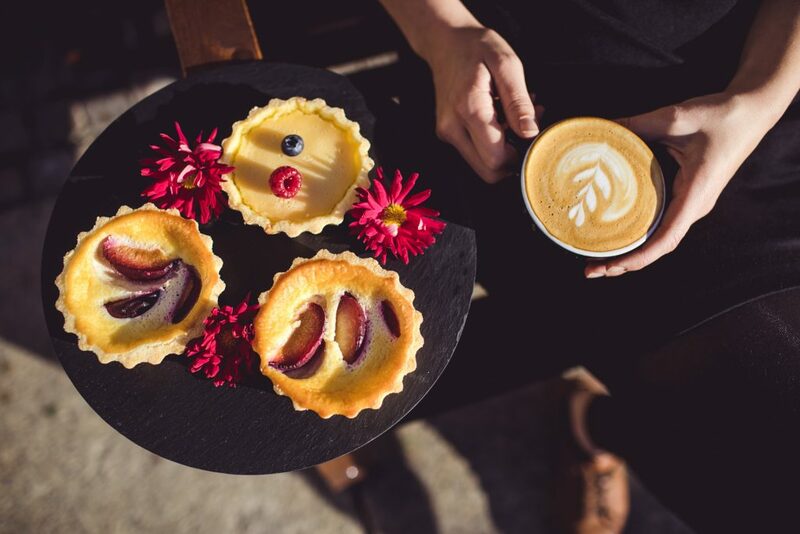 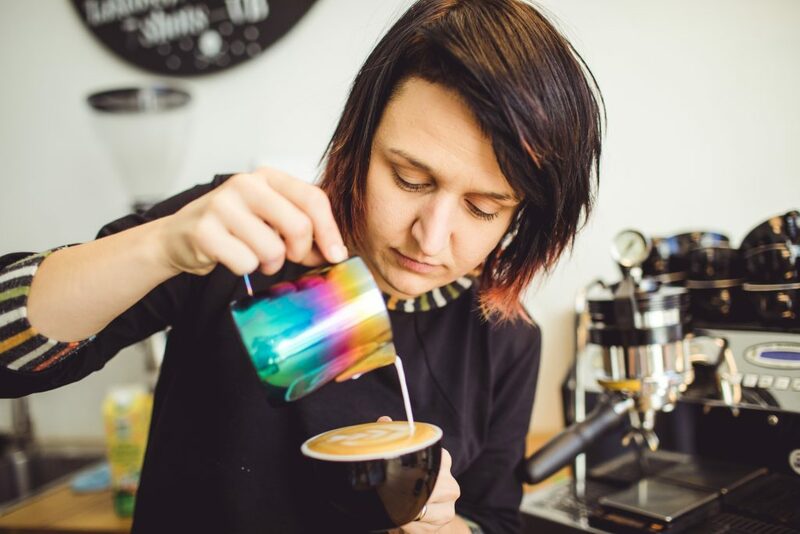 We serve specialty coffee beans from leading European coffee roasters, organize barista workshops, coffee tastings and we sell freshly roasted coffee beans and coffee equipment for manual brewing. 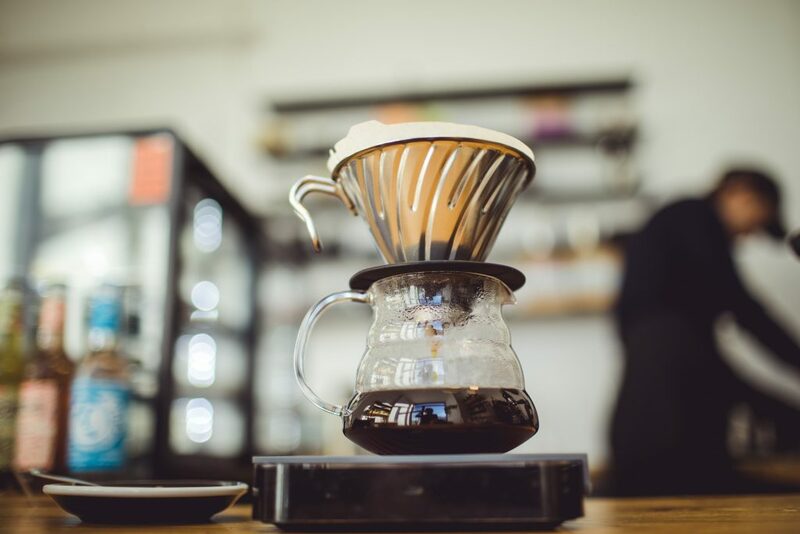 We sell coffee equipment for manual brewing and freshly roasted coffee beans from European coffee roasters such as Bonanza Coffee Roasters, Five Elephant, Candycane Coffee, La Cabra, Coffee Collective, Origin Coffee Roasters etc.